2-15 Sydenham Street is a premium 2 bedroom lower level suite. 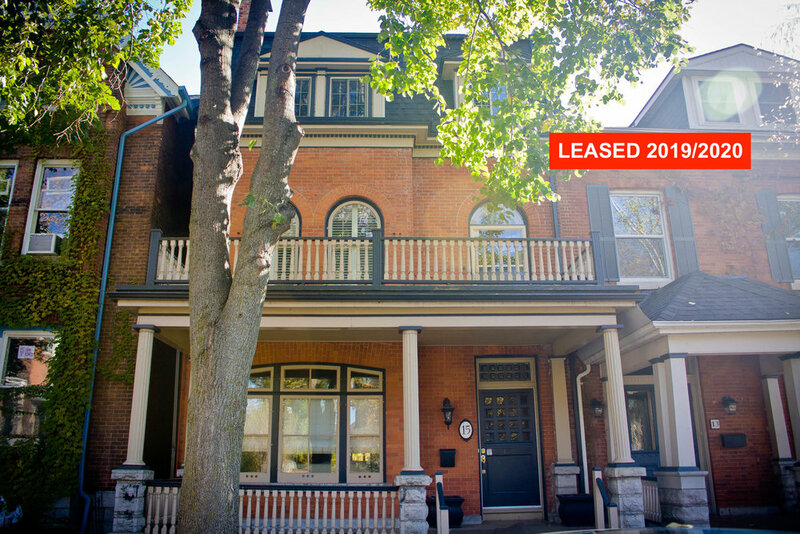 It is less than a 5 minute walk to Queen’s University and is steps away from City Park. The downtown core is a few blocks away, and the beautiful walk there through one of Kingston’s most beautiful streets certainly won’t disappoint. 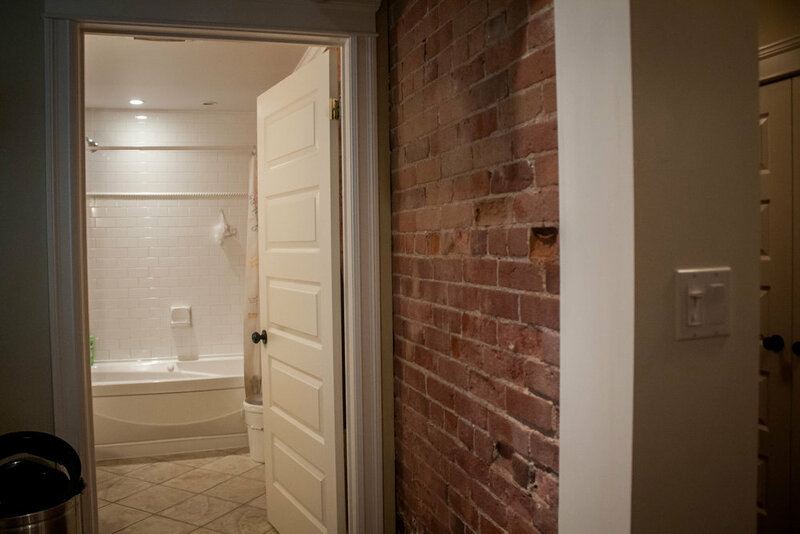 Exposed limestone + brick and premium appliances are only a few of the many qualities that make this suite unique. 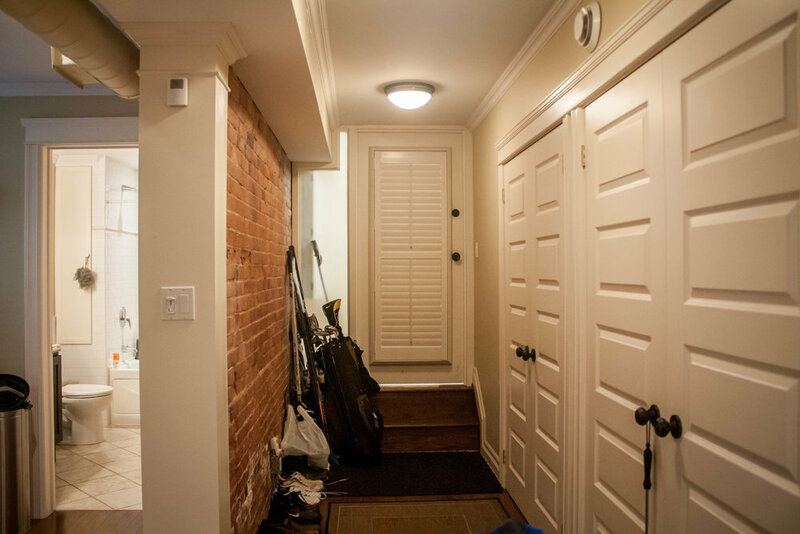 Pot lights, hardwood, and crown moulding are a few of the many others. The resident only pays for electricity- all other utilities are included. This suite also receives our twice monthly housekeeping service.